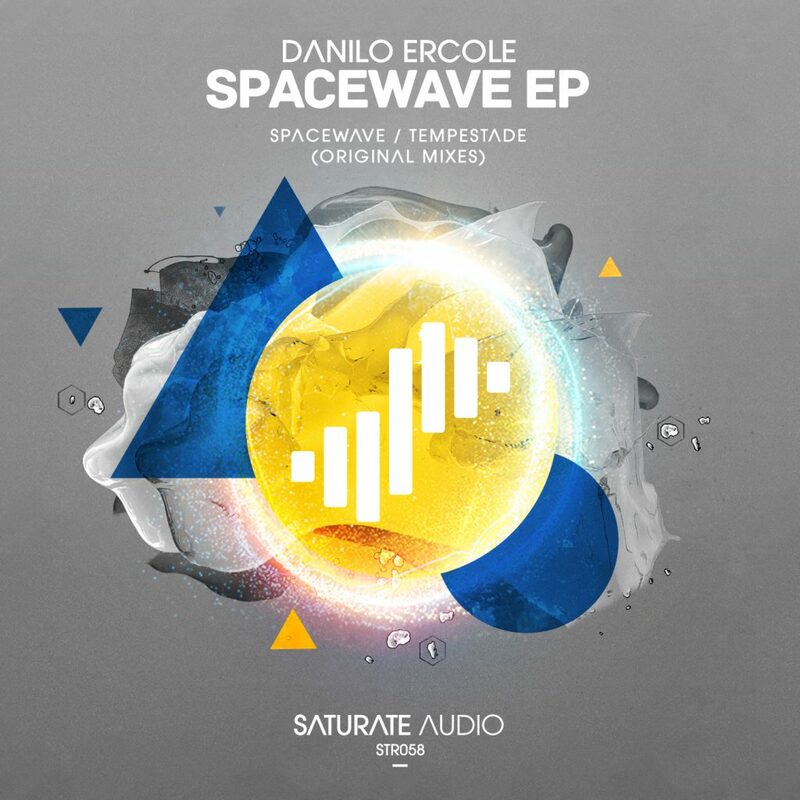 Saturate Audio proudly presents the 58th release by the Brazilian tech trance boss, Danilo Ercole. ‘Spacewave’ EP, a tech/prog trance monster release including Spacewave, and Tempestade. Both deep haunting with groovy beats and dark basslines! Quality Wins!